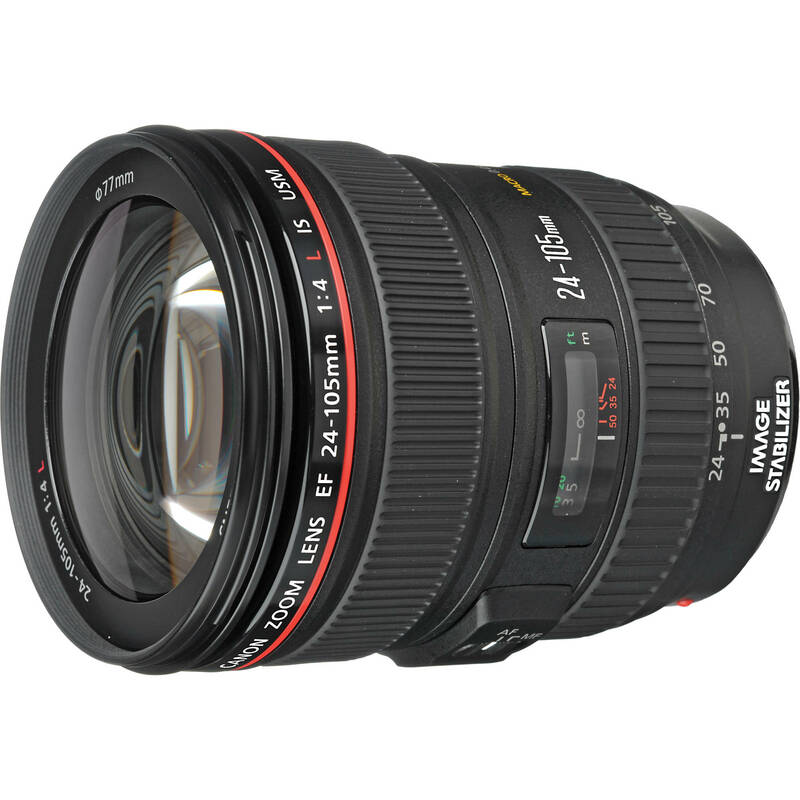 eBay.com top rated seller Deals-All-Year has a great deal on Canon EF 24-105mm f/4L IS USM lens. This is the lowest price for EF 24-105mm f/4L lens with 1 year Canon USA Warranty. Regular price for this lens is $1,149.00. ← Up to $1,000 Off Canon Price Drop on 26 Lenses Now Available !